The NHL has released the full rosters for the 2018 NHL All Star Game and the Western Conference leading Vegas Golden Knights have two players on the Pacific Division team. Forwards James Neal and goalie Marc-Andre Fleury have been selected to the game. It is both Neal and Fleury’s 3rd appearance. Neal has scored 18 goals and has 11 assists for a total of 29 points. 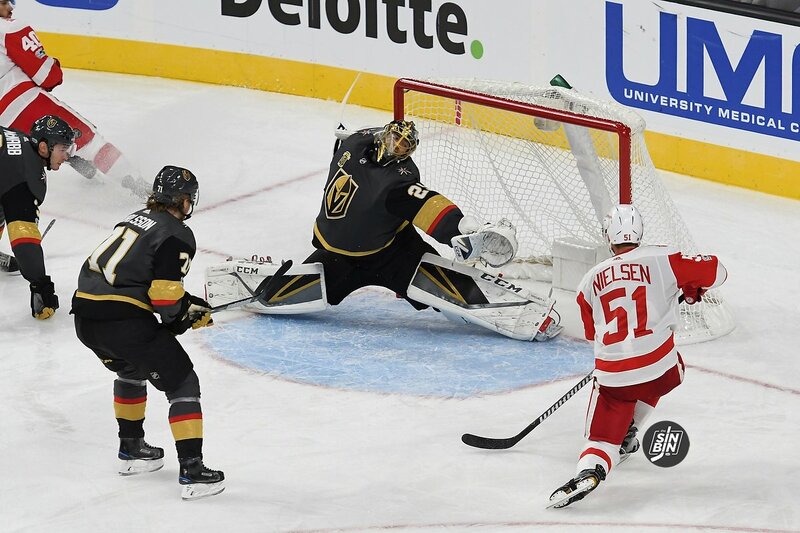 He was instrumental in getting the Golden Knights off on the right foot scoring game winning goals in each of the team’s first three games. Fleury has been selected despite playing in just 12 games. Nonetheless he does sport a 9-2-1 record, a 1.73 goals against average, and a .945 save percentage. 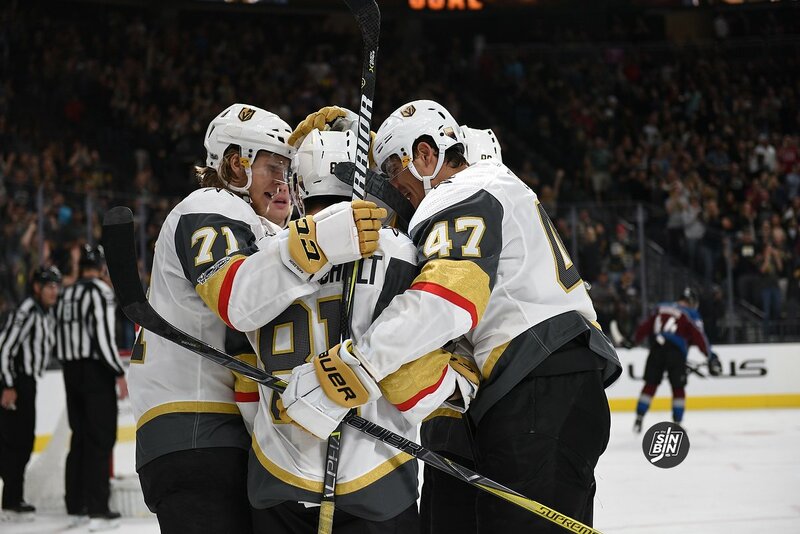 Somehow neither Jonathan Marchessault nor William Karlsson have been selected despite leading the team in goals and points on the season. Both have been named alternates. Also, Gerard Gallant will coach of the Pacific Division by virtue of the Golden Knights having the best record. The 2018 All Star Game will take place at Amalie Arena in Tampa, Florida on January 28th. William Karlsson, Not An All Star, But A Legit Hart Candidate? Wild Bill Karlsson definitely deserved to be in the game. Not only tied for 5th in goals, but tied for 6th in plus/minus. That should guarantee someone a spot in the All-Star game. Ummmmmm…… JM and WK lead the Golden Knights… not the league. Kucherov and Ovechkin both lead the NHL in goals with 27 (WK 22) while Kucherov has 60 points (JM 40). Woah. Got excited there. Just fixed it.